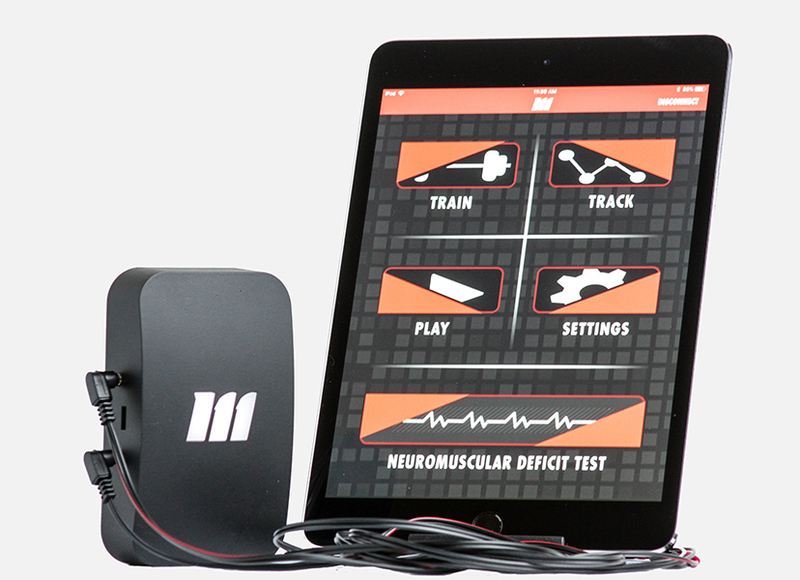 Engage in rehabilitation with the mTrigger® Biofeedback System: the first truly mobile biofeedback system. 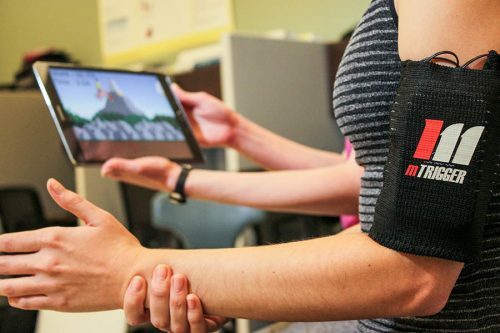 Go beyond typical in-clinic devices to increase compliance and engagement via custom settings, training, play, and progress tracking in our app. 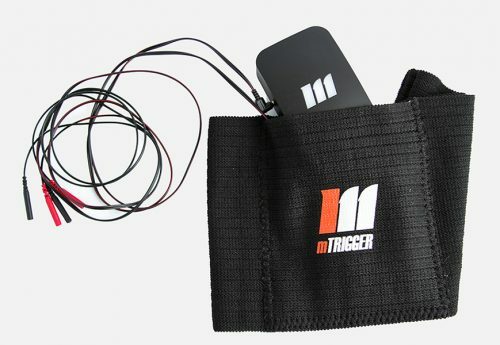 The mTrigger Biofeedback System offers an easy-to-use mobile platform that makes physical therapy effective, emotionally engaging, and fun. 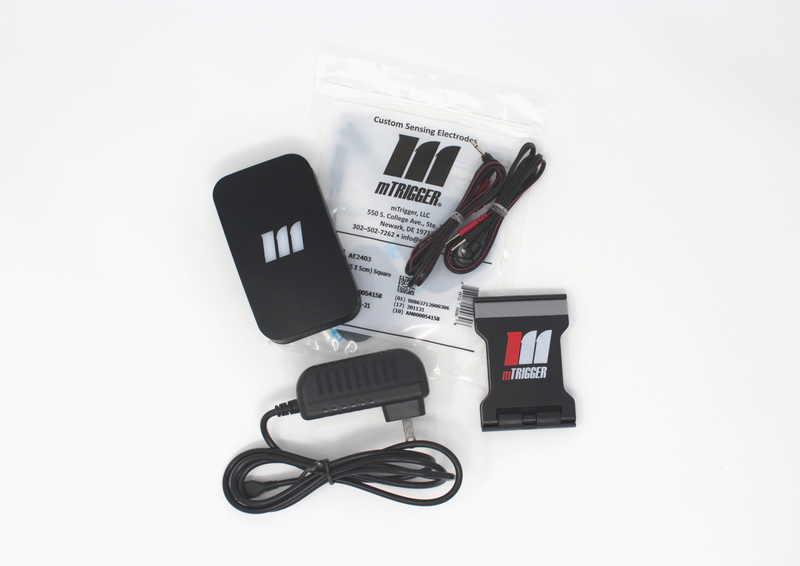 This single biodfeedback unit + accessories bundle allows you to start small in-clinic, or is a great way to get patients using the system in their own home! 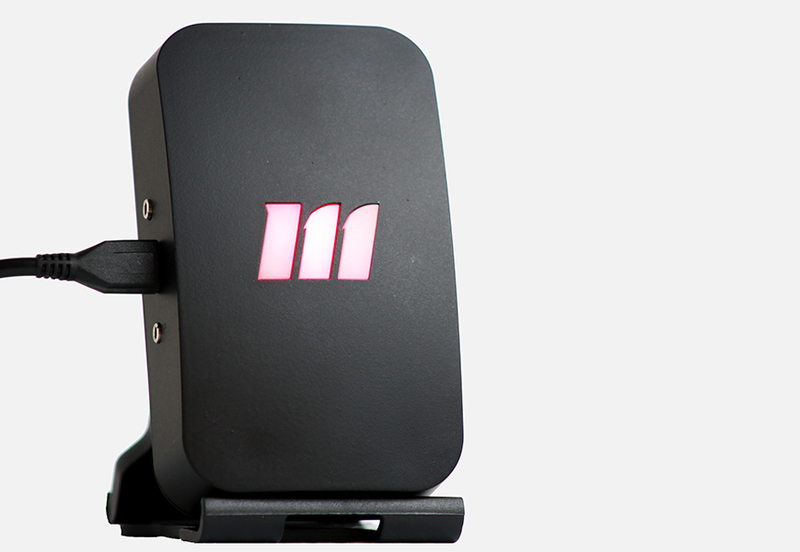 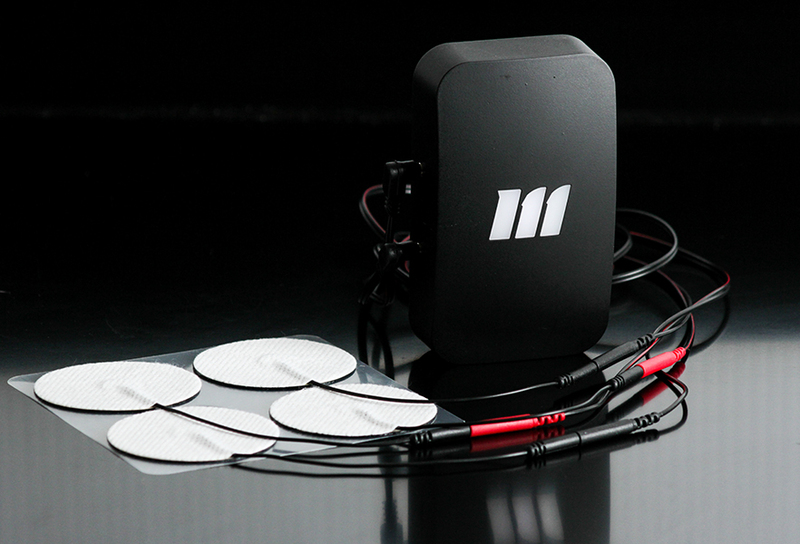 Take advantage of the true mobility of the mTrigger Biofeedback System with this option.